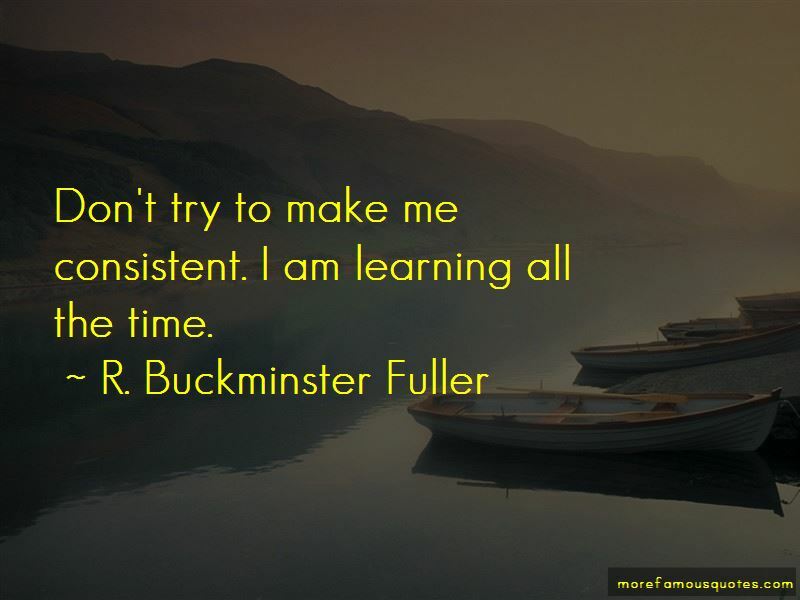 Enjoy the top 312 famous quotes, sayings and quotations by R. Buckminster Fuller. You cannot change how someone thinks, but you can give them a tool to use which will lead them to think differently. Truth is the progressive diminution of residual error. Our brains deal exclusively with special-case experiences. 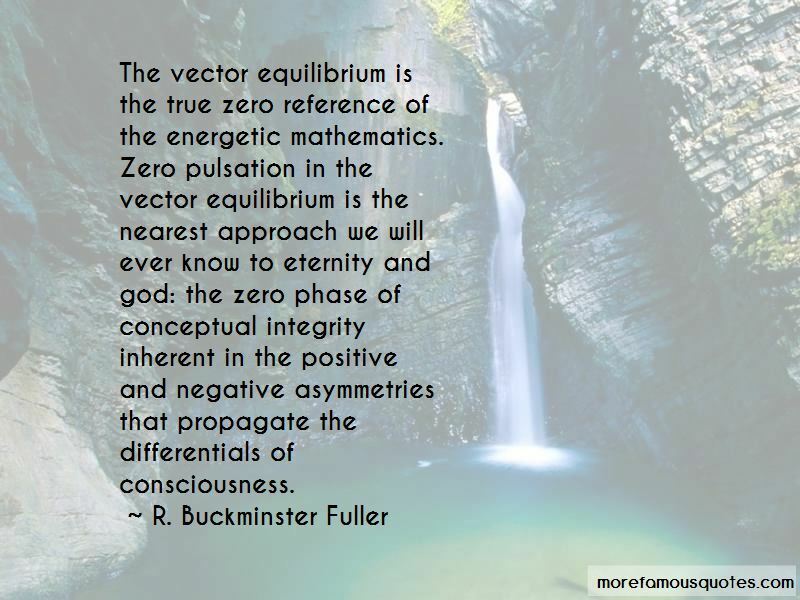 The vector equilibrium is the true zero reference of the energetic mathematics. Zero pulsation in the vector equilibrium is the nearest approach we will ever know to eternity and god: the zero phase of conceptual integrity inherent in the positive and negative asymmetries that propagate the differentials of consciousness. Want to see more pictures of R. Buckminster Fuller quotes? 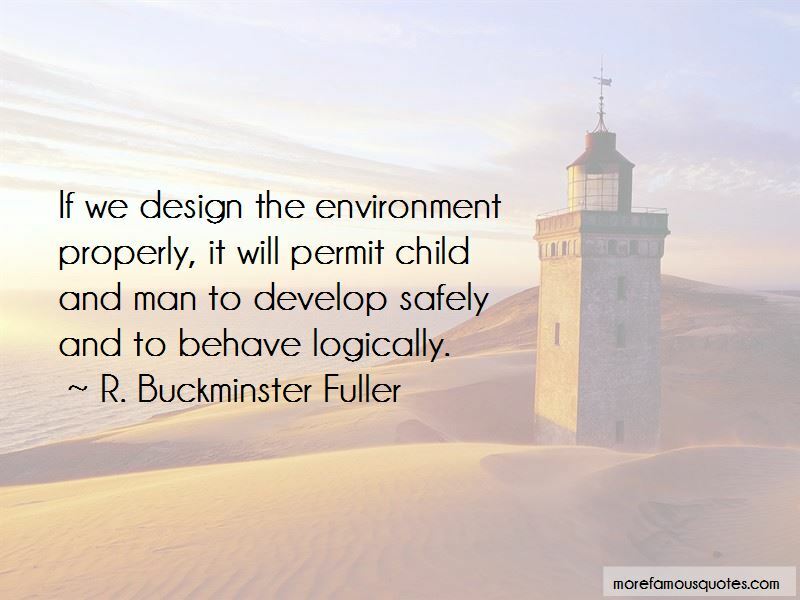 Click on image of R. Buckminster Fuller quotes to view full size.